Emerging Design Professionals (EDP) is your local chapter of the Young Architects Forum (YAF). Our mission is to promote the awareness of a fresh design perspective through innovation in design. What is the Young Architects Forum (YAF)? The ­Young Architects Forum (YAF), a program of The American Institute of Architects (AIA) and the College of Fellows (COF), is organized to address issues of particular importance to unlicenserecently licensed architects (within 10 years or less after licensure). The YAF is an outgrowth of a 1989 AIA Grassroots program involving 36 young architects from around the nation assembled by then AIA President Ben Brewer, Jr., FAIA. The issues raised and potential benefits visualized at that meeting led to the 1991 formation of a national YAF Advisory Committee, to encourage the development of national and regional programs of interest to young architects and the creation of YAF groups within local chapters. 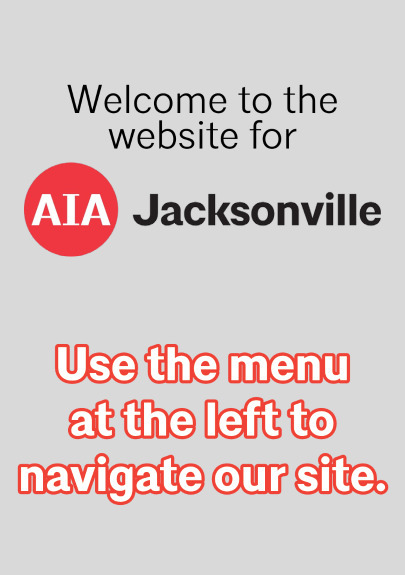 • To make AIA membership valuable to young architects and develop the future leadership of the profession. These issues are not unimportant to architects as a whole. Generally, interns are more concerned with basic compensation and licensure issues, allowing them to put off later career decisions. On the other hand, established architects have mastered the issues listed above and may have already reached lasting conclusions about the direction of their careers, and are concentrating on direct practice, design and business concerns. In between these two groups are a majority of newly licensed architects who typically need to be better equipped to deal with the issues stated above. This is where the benefits of a YAF structure or group makes sense. It is the intent of the YAF, through persistent pursuit of its stated goals, to make AIA membership invaluable to young architects and develop the future leadership of the profession. Simply, young architects, like many young professionals, need mentors. Who better to assist in addressing the issues listed above than those who have already met them head on and succeeded? The COF/YAF structure provides for a stable leadership organization and a practical information gathering/dissemination system, while offering the benefits of the College's wealth of experience and insight to younger architects. Why is the YAF related to the College of Fellows? Some statistics place the number of young architects (by the above definition) to be as much as 40-50% of all licensed architects in this country. However, young architects comprise roughly 10-15% of the approximately 70,000 AIA members. While it is appropriate that the AIA devote the bulk of its resources toward meeting the needs of the majority of its members, the inference can be made that more young architects need to be recruited.